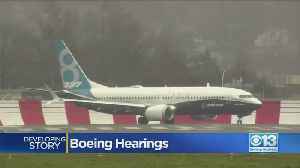 U.S. Transportation Secretary Elaine Chao on Wednesday defended the Federal Aviation Administration's decision to not immediately ground the Boeing 737 MAX fleet after a deadly crash in March of an..
▶ Videos for "Ground Boeing"
At least six flights were canceled at BWI Thursday, as the FAA's emergency order to ground Boeing 737's impacts airports nationwide. 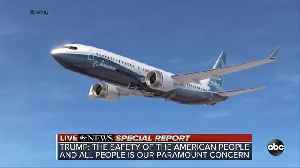 According to Reuters, President Donald Trump announced the US will ground Boeing's 737 MAX line of jets. 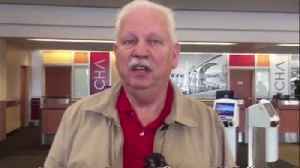 Travelers at BWI have been impacted by the FAA's call to ground Boeing 737's. 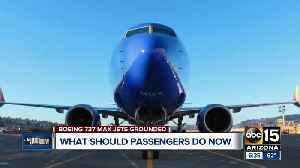 None of the grounded 737 jets fly to Chattanooga. 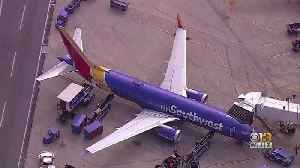 We found that airflyers here did not run into any trouble from the grounding this afternoon. 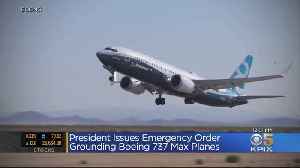 Maryland is feeling the effects of flight cancelations and delays as a result of President Trump's announcement to ground Boeing 737 Max planes Wednesday. 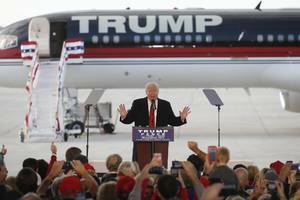 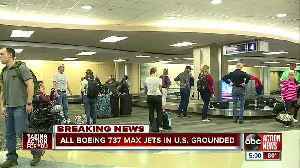 How is President Trump&apos;s order to ground Boeing 737 Max 8, 9 jets impacting Tampa travel? 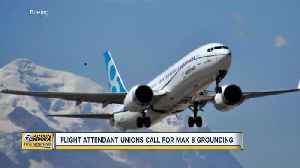 The nation's two largest unions representing flight attendants are now joining the fight to have regulators ground Boeing 737 Max 8 jets. 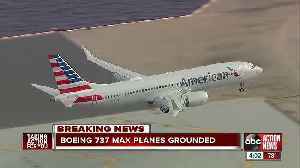 The U.S. aviation regulator said on Tuesday it would not ground Boeing 737 MAX planes. 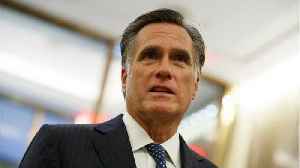 According to Reuters, U.S. senators Mitt Romney and Elizabeth Warren called on the Federal Aviation Administration to follow several other countries and temporarily ground Boeing 737 MAX 8 aircraft. 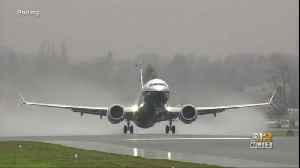 A..
By Sam Morgan (EurActiv) — The European Parliament’s transport committee quizzed the head of the EU Aviation Safety Agency (EASA) on Monday (18 March) about the ongoing investigation into a..
An aviation analyst says the FAA was too slow to ground Boeing 737 Max aircraft in the U.S. following the second of two fatal crashes. 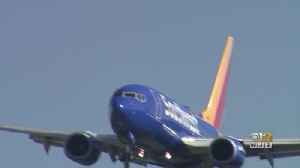 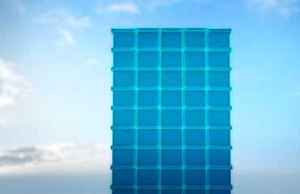 But Scott Hamilton says the impact of the grounding will be..
** · *The US' air safety agency has been thrust into the spotlight this week after being one of the last to ground Boeing's 737 Max aircraft. 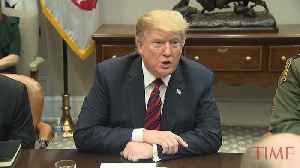 * · *President Donald Trump has not appointed anyone.. 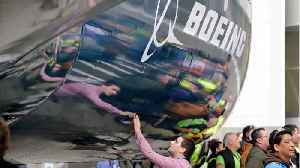 The decision by regulators around the world to ground Boeing's 737 MAX aircraft following last weekend's Ethiopian Airlines crash was right, the CEO of German airline Lufthansa said on Thursday. 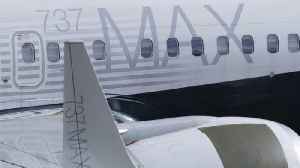 Latin America's two largest nations Brazil and Mexico on Wednesday suspended Boeing Co's 737 MAX aircraft from flying, mirroring actions by European, Chinese and U.S. authorities after the crash of an..
After declaring the Boeing 737 Max jets safe and reliable, the U.S. and Canada reversed course Wednesday. 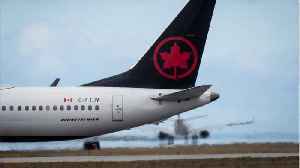 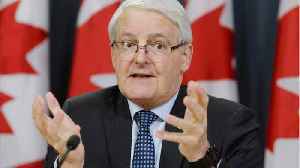 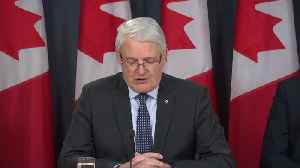 Canada said it received fresh satellite airplane tracking data on Wednesday. 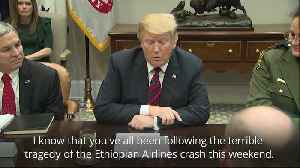 The FAA is under increasing pressure to ground Boeing's top-selling passengers plane after the deadly crash in Ethiopia. 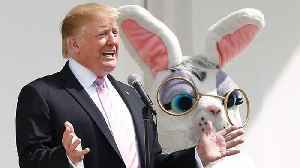 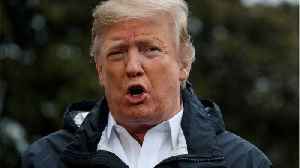 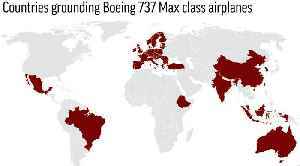 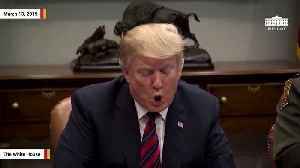 The U.S. and Canada are the only two major countries allowing the Boeing 737 Max..
By Kumerra Gemechu and David Ljunggren GORA-BOKKA, Ethiopia/OTTAWA (Reuters) - President Donald Trump on Wednesday said the United States would ground Boeing Co's 737 MAX jets, following Europe and..
SINGAPORE (AP) — A growing number of airlines and countries around the world have grounded Boeing 737 Max jets or banned them from their airspace following the crash of an Ethiopian Airlines plane..
U.S. President Donald Trump said on Wednesday that the United States was going to order the grounding of all Boeing Co 737 MAX 8 and MAX 9 aircraft after a crash in Ethiopia that killed 157 people..